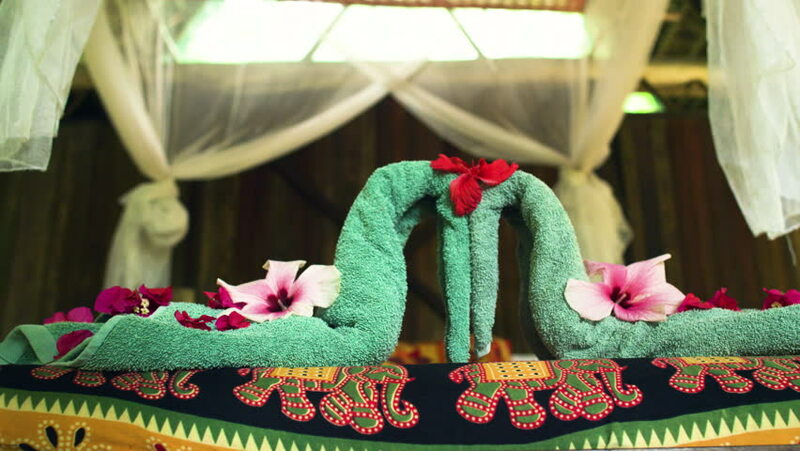 A tracking close up shot of heart shaped swan towels on a resort hotel bed in Costa Rica. Shot in 5K. 4k00:16A tracking close up shot of heart shaped swan towels on a resort hotel bed in Costa Rica. Shot in 5K. 4k00:17A tracking close up shot of heart shaped swan towels on a resort hotel bed in Costa Rica. Shot in 5K. hd00:10Florist's Workspace Ready to Design Nice Spring Bouquet.